Infiltrate the world of state-of-the-art combat with the Call of Duty: Modern Warfare 2 Elite Keyboard for PC. 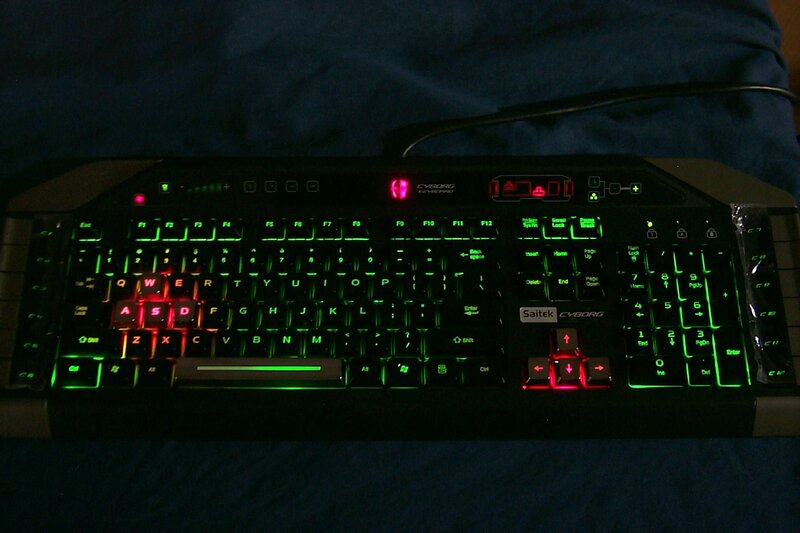 Equipped with unique independent backlighting, you can set different colors and brightness for the key gaming areas of the keyboard and those settings will remain until you change them-even after a system reboot. Twelve programmable keys provide easy access to all your favorite macros and commands. With its high-quality gold plated USB cable, immersive digital camouflage design, adjustable wrist wrest and pleasant-to-touch casing for those extended play sessions, the Elite Keyboard thrusts you upon the frontline of military gaming.